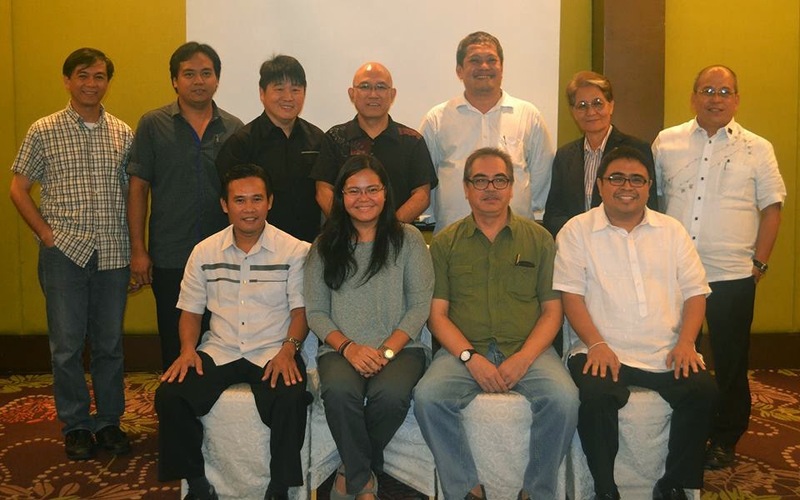 Several members of ICOMOS Philippines were elected to the 2014-2016 Executive Council of the NCCA National Committee on Monuments and Sites (NCMS). They include Atty. Lucille Kay E. Malilong-Isberto (Head), Archt. Rene Luis Mata (Vice Head), Ivan Anthony S. Henares (Secretary), Archt. Carmen Bettina S. Bulaong and Archt. Melva R. Java. NCMS, under the Subcommission for Cultural Heritage (SCH), is one of the 19 national committees under the National Commission for Culture and the Arts (NCCA), the cultural arm of the government. Its mandate is to assist the NCCA in conserving the rich Filipino built heritage and its environments. Its main task is to formulate strategies, policies, plans, programs, projects, and networking for the protection of historic structures, complexes, and landscapes throughout the Philippines.